Africa Animals Birds Brunei Bird stamps from Brunei. The thalassocracy was visited by Ferdinand Magellan in 1521 and fought the Castille War in 1578 against Spain. 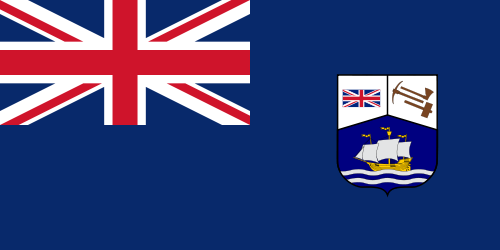 Its empire began to decline with the forced ceding of Sarawak to James Brooke and the ceding of Sabah to the British North Borneo Chartered Company. After the loss of Limbang, Brunei finally became a British protectorate in 1888, receiving a resident in 1906. In the years after the Japanese wartime occupation during World War II, it formalised a constitution and fought an armed rebellion. 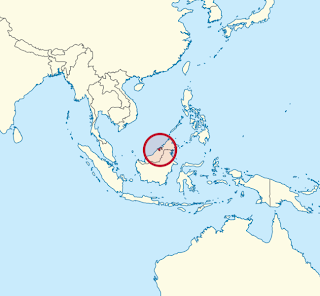 Brunei regained its independence from the United Kingdom on 1 January 1984. 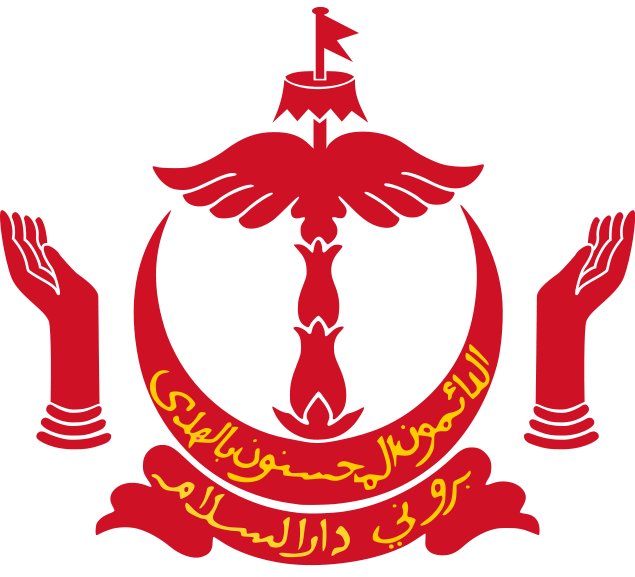 Economic growth during the 1970s and 1990s, averaging 56% from 1999 to 2008, has transformed Brunei Darussalam into a newly industrialised country. Brunei has the second highest Human Development Index among the South East Asia nations after Singapore, and is classified as a developed country. According to the International Monetary Fund (IMF), Brunei is ranked 5th in the world by gross domestic product per capita at purchasing power parity. 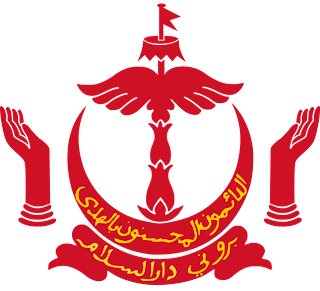 The IMF also states in a 2011 estimate that Brunei was one of two countries (the other being Libya) with their public debt 0% of the national GDP. Forbes also ranks Brunei as the fifth richest nation out of 182 nations due to its extensive petroleum and natural gas fields.